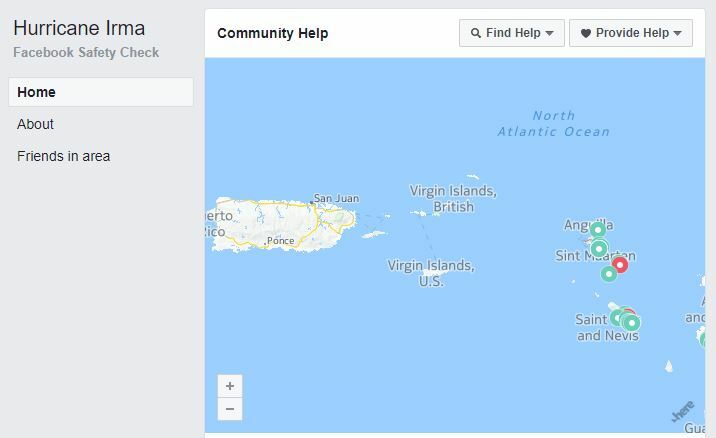 As Hurricane Irma continues to cut a path across the northern Caribbean and towards the United States, Facebook has activated its Safety Check feature. Safety Check allows Facebook users to connect with friends and family, and find and provide help following a crisis. If a lot of people in the affected area are posting about an incident, Safety Check is activated and those people in the area may receive a notification from Facebook to mark themselves safe. People can also ask their Facebook friends if they're safe by going to Safety Check and clicking Ask if Safe. Irma is a Category 5 hurricane packing sustained winds of up to 185 mph. 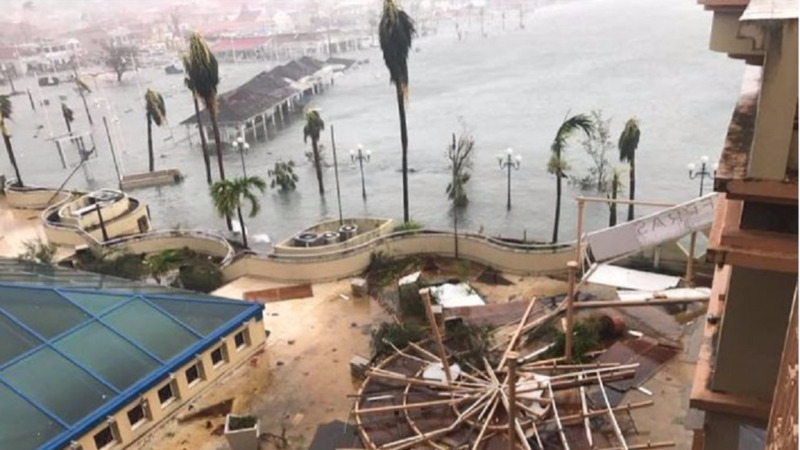 The US National Hurricane Center has described it as "extremely dangerous" and it has already caused significant structural damage in Anguilla, St Barts and St Martin/St Maarten. 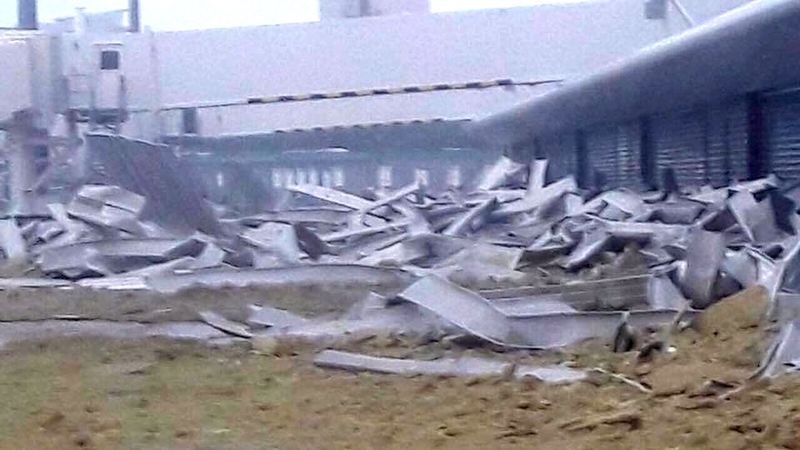 Authorities of the French territories of St Barts and St Martin are reporting at least two people dead and two seriously injured. 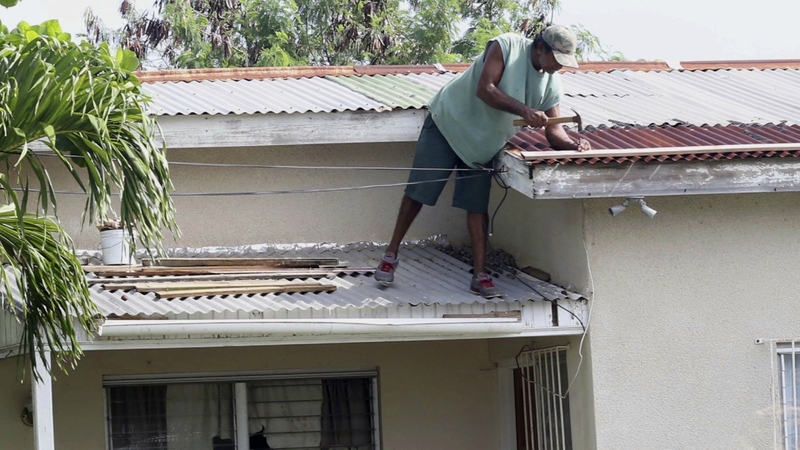 The Associated Press has reported that meteorologists said Irma could hit the Miami area by early Sunday, then rake the entire length of the state and push into the Carolinas.